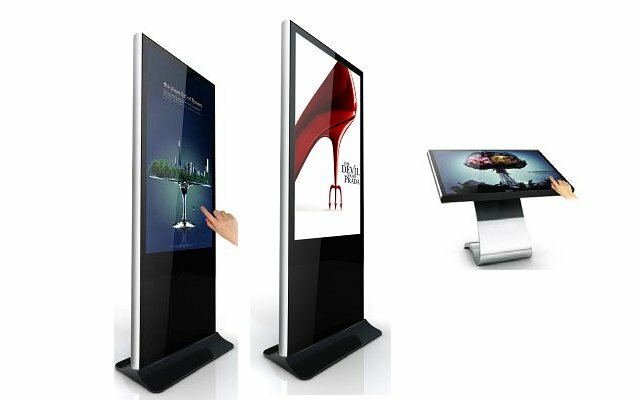 Digital signage is a very powerful electronic display that can effectively reach out your customers to advertise or market your product publicly or privately. This medium is usually utilized by many businesses like that of retails, food, or many other industrial products that invest in the use of digital signage to fully promote their products. The success in the use of digital signage depends on how the business can come up with creative ideas along with the infrastructure that can effectively convince the consumers. Things to consider when choosing an electric signage system like functionality, application, manageability, and budget should be given great importance. Moreover, choosing the appropriate digital signage player is a crucial component in the system. 1. Come up with a creative digital content of your signage. It is very important to come up with an appropriate and engaging content of your signage. Digital content includes all the design and display on the screen like texts, vides, pictures, audio, and animations. The success of your digital signage relies on the content that can easily catch the attention of your target consumers. 2. Decide on the network infrastructure There is a need to consider the infrastructure because it can affect the installation of your digital signage. For instance, an audio-video wring is needed when the content server and media player are placed apart. 3. Check the hardware specifications There are many available digital signage players in the market nowadays ranging from the most expensive to the cheapest ones that can deliver the content of your signage. If your business deploys large-scale signage then you might need the most expensive player. Some of the content media can support multiple screens like the stand alone digital sign devices. 4. Choose the right solid state player Solid state player performs best when combined with PC class that allows the display of HDTV broadcast and utilize HTML5 for content development. During the digital signage expo, HDTV5 and HTML5 became the top trend this year because these two can catch the attention of the consumers’ attention in a longer span of time. 5. Installing digital menu boards or static menu display It is vital to look for a convenient player that eliminates the need to have a devoted server in each store you have. The use of a player that can be monitored remotely by using a player that can connect to your network can help you solve your problem in reducing your time management while letting your menu board to display several contents in every outlet. Considering things carefully before you step out and choose every detail in the component of your digital signage system is very crucial. Whether you are choosing on the player or approving on state-of-the-arts system that supports your media, thinking hard on theses is very important to make your endeavor a success.